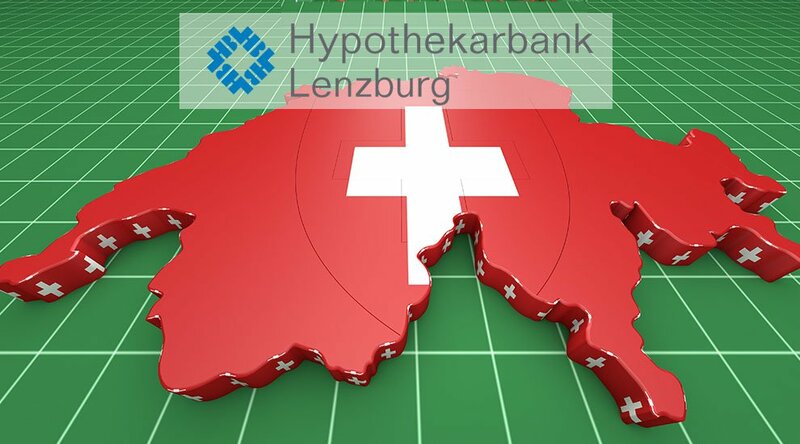 Hypothekarbank Lenzburg CEO Marianne Wildi said that a bank like Hypi, focused primarily on technology, has to engage with the blockchain industry. 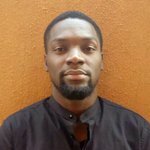 "As a bank that is technologically oriented and pursues a cooperative strategy in the field of fintech, it is also one credibility to work with the young industry of crypto and blockchain companies in Switzerland." Wildi, who has advocated for the introduction of a crypto-franc in the past, added that while her bank is looking forward to working with crypto companies, they are well aware of the money laundering problems that come with them. She said the bank had studied the relevant compliance issues and risks associated with the industry, in addition to informing the Swiss regulators before deciding to work with crypto companies. According to Wildi, the selection process for new customers will be rigorous as Hypothekarbank Lenzburg will only consider blockchain companies after carrying out in-depth due diligence on them. The bank will use an experienced third party to analyze inquires and run background checks before the bank makes a final decision. The announcement from Hypothekarbank Lenzburg comes some few days after the Swiss Blockchain Taskforce launched a petition calling for "bank accounts for blockchain companies." 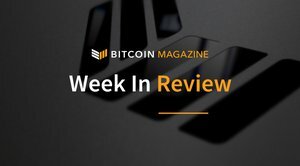 Switzerland is a prime incubator for everything crypto and blockchain related. New data reports shows the country is the largest contributor of ICO funds relative to the number of ICOs launched elsewhere. The Swiss city of Zug, known as "Crypto Valley" will also conduct its first municipal vote using a blockchain on June 25, 2018.